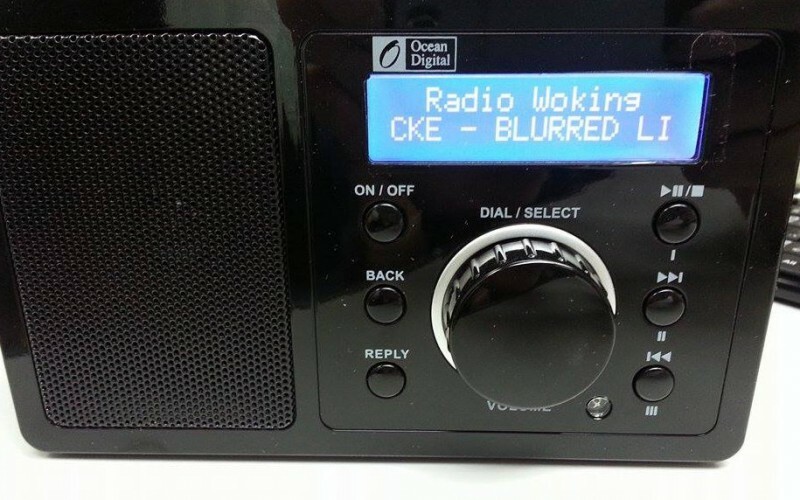 Radio Woking are going to start airing on DAB Digital Radio, media regulator OFCOM has confirmed today. Radio Woking is going to be part of a 9 month DAB trial with British forces broadcaster BFBS Aldershot – meaning that listeners in the local area will be able to tune into Radio Woking with their DAB Digital radios at home and in their cars. Radio Woking has been successfully broadcasting for a year and a half, on the internet, from their studios at The Winston Churchill School in Woking. Gaining thousands of listeners online through their web site and through mobile phone apps, with diverse and specialist radio shows covering many music specialities and chat shows featuring the local community and events. Station Manager Justin Coll said, “We are delighted that the BFBS Aldershot bid, that we are part of, has been accepted. Radio Woking being on air through DAB means that we are able to attract an even wider audience from the convenience of their DAB Digital Radios”. Ofcom today announced that around 60 stations will begin broadcasting on digital radio across the UK for the first time using ‘small scale DAB’. This new approach could provide a more affordable way for smaller stations to broadcast on DAB digital radio. Peter Davies, Ofcom Director of Content Policy, said: “There’s been huge interest in these trials, which are another step in bringing new local services to digital radio listeners. Radio Woking is expected to begin broadcasting on DAB digital radio in the next 12 weeks for a period of nine months. Fab news and so deserved Justin well done. We, Jackie and Zahir presenters of the The We Love Woking Show – Wednrsday evenings 8 – 10 (can’t resist a plug 🙂 are mega excited for the station.